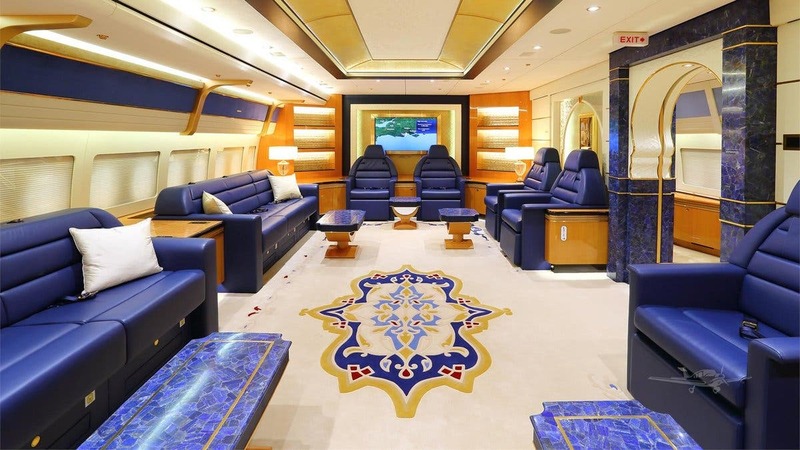 Turkey's President Recep Tayyip Erdogan has recently recieved a private plane worth about $500m from Qatar's emir. 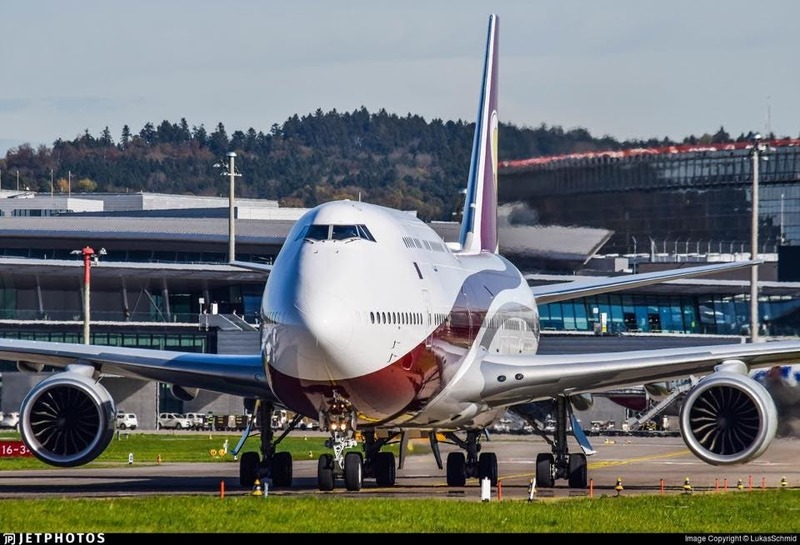 Erdogan revealed that Sheikh Tamim Al Thani had donated the Boeing 747-8i to the Turkish state. 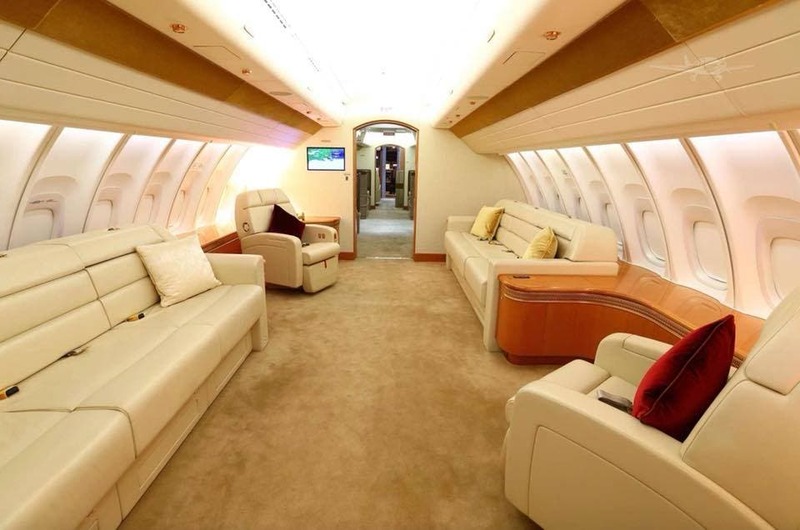 However, opposition MPs had expressed concern that the president was using taxpayers' money to buy a jet while his country struggles to avert a financial crisis. 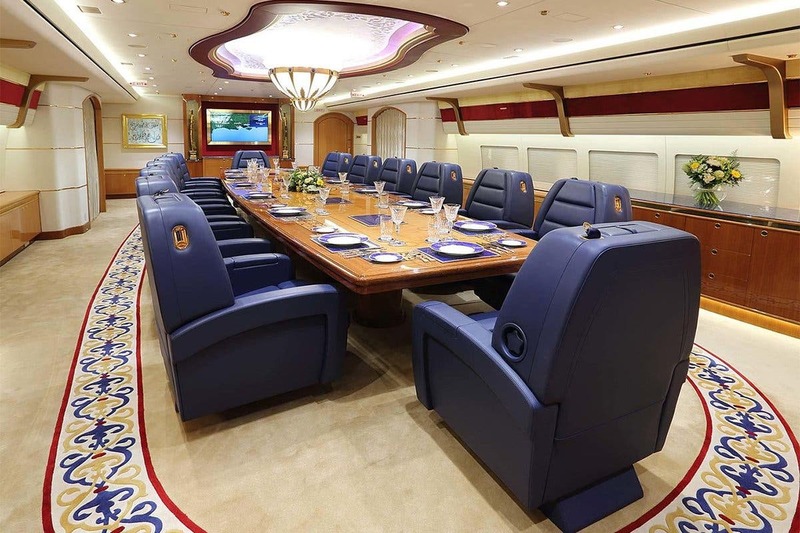 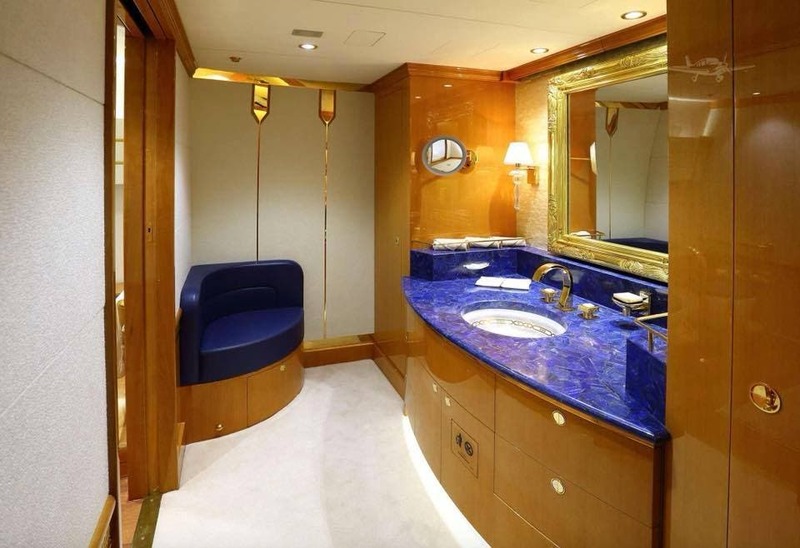 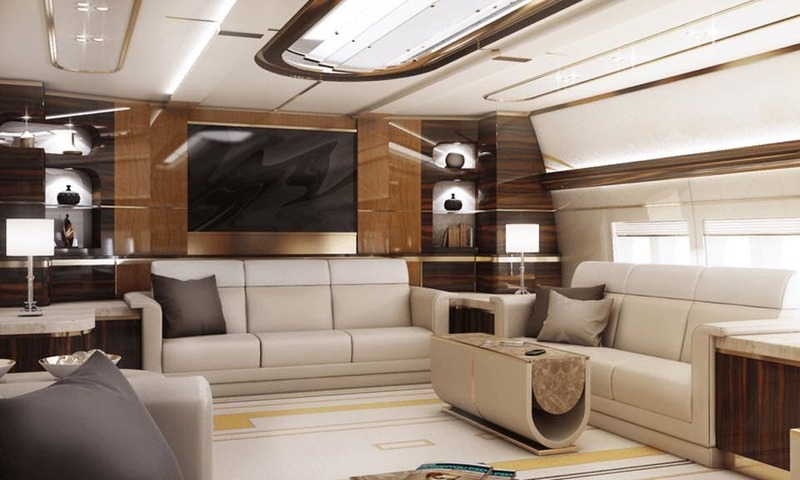 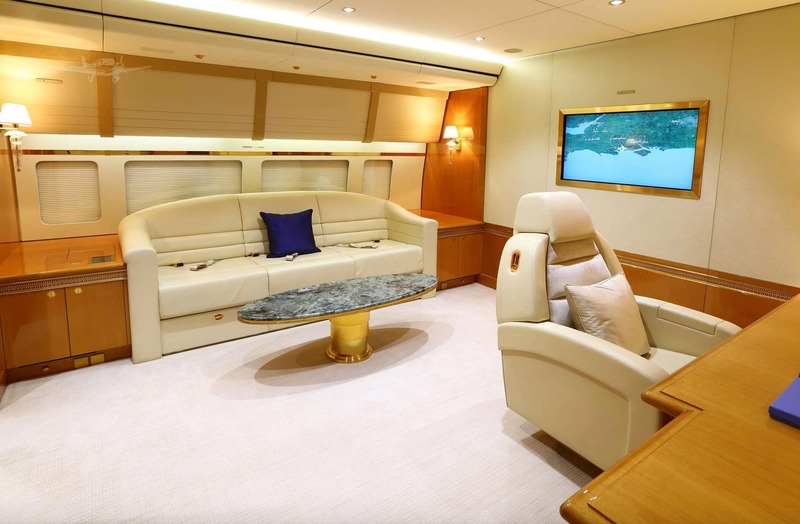 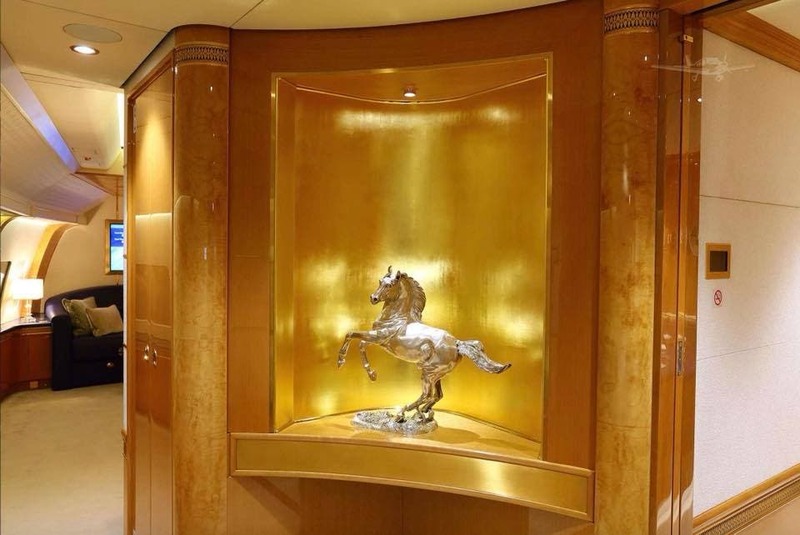 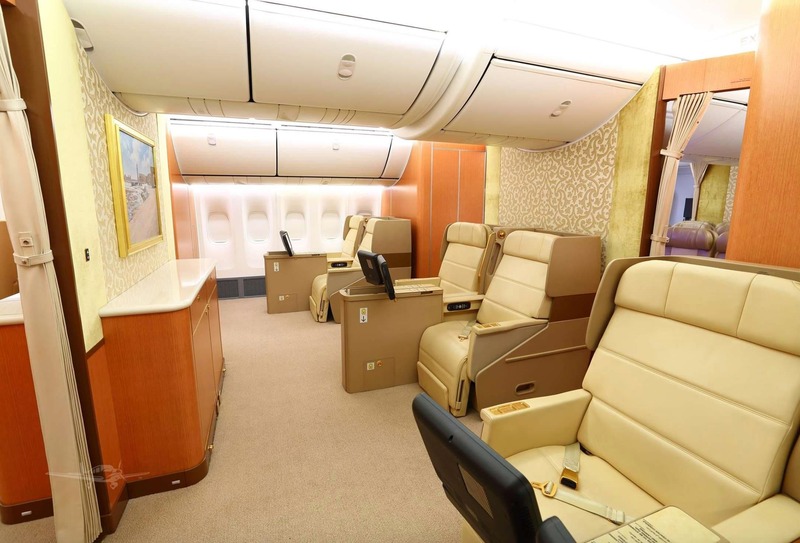 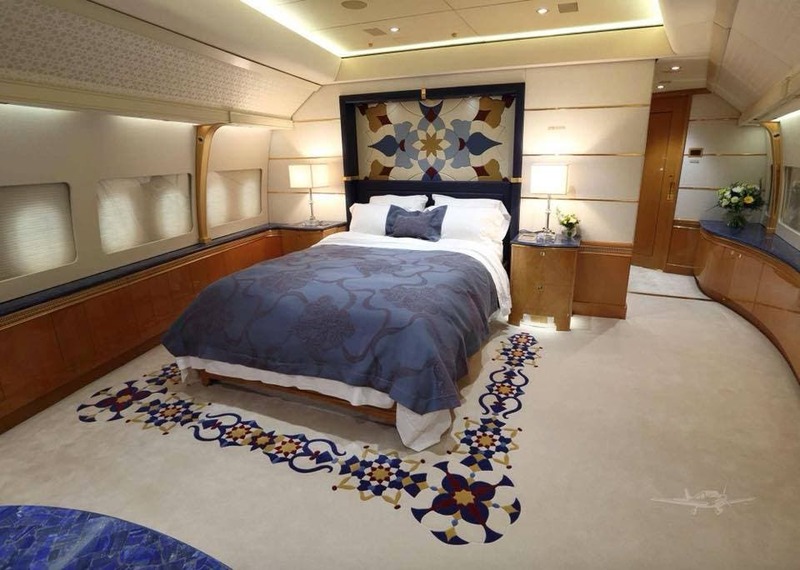 Here's a look inside the stunning plane.